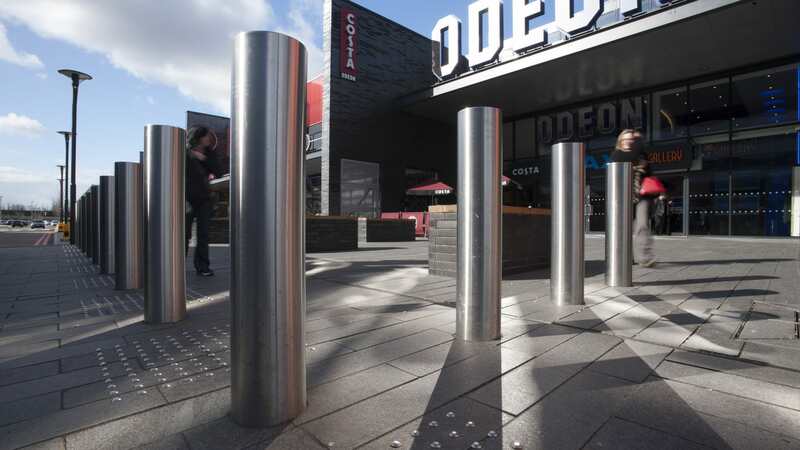 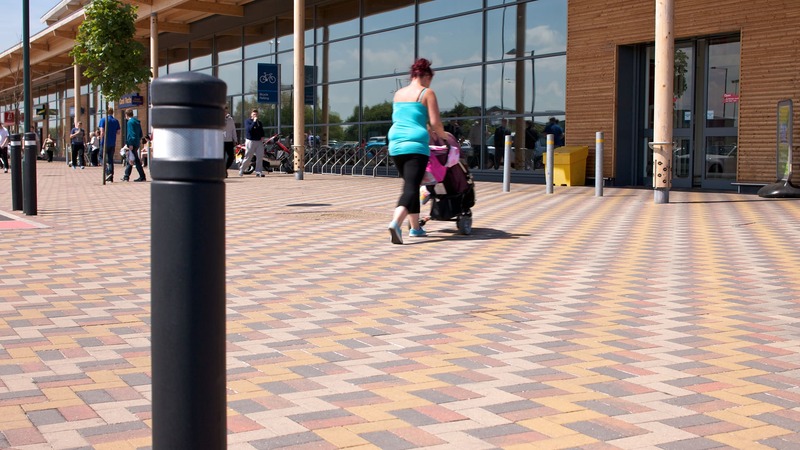 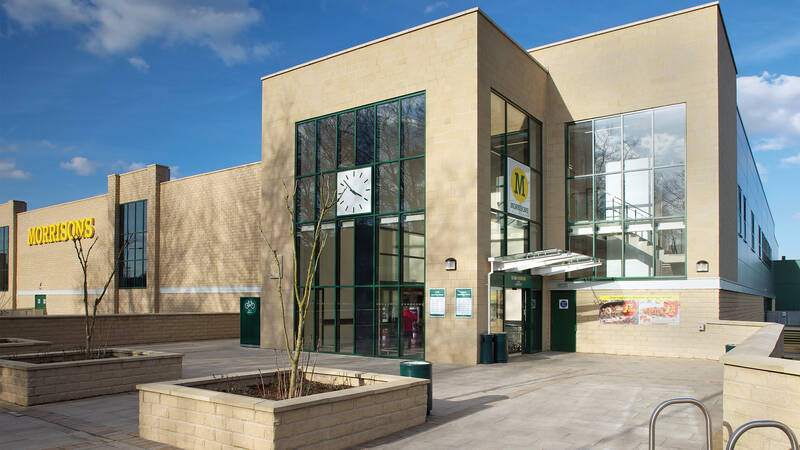 Marshalls have an unrivalled offering of commercial external hard landscaping solutions. 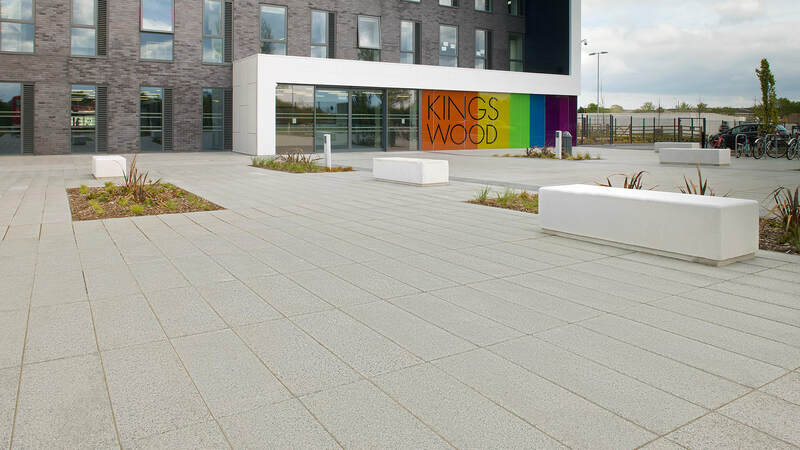 Products range from block paving, paving flag and kerb stones. 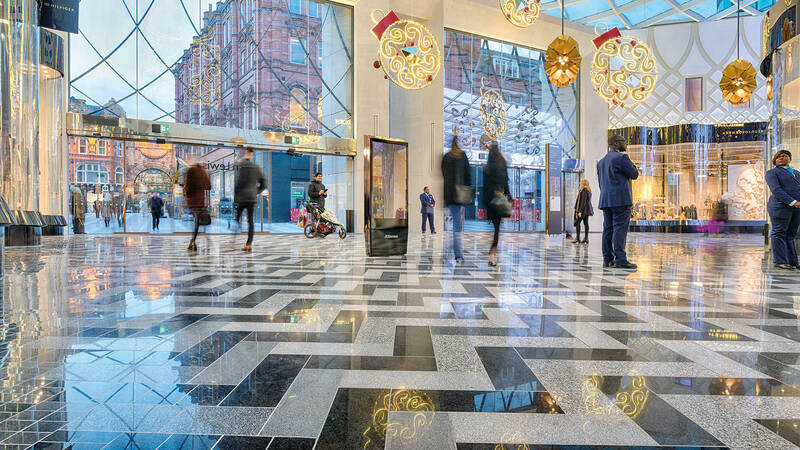 The palette of choice covers a wide range of colours, textures and sizes to give you maximum flexibility for your design. 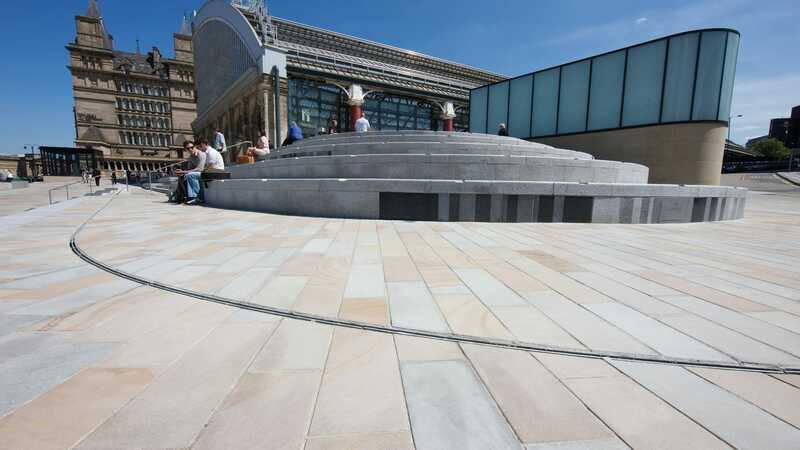 Material choices include concrete and natural stone, in a variety of stone types. 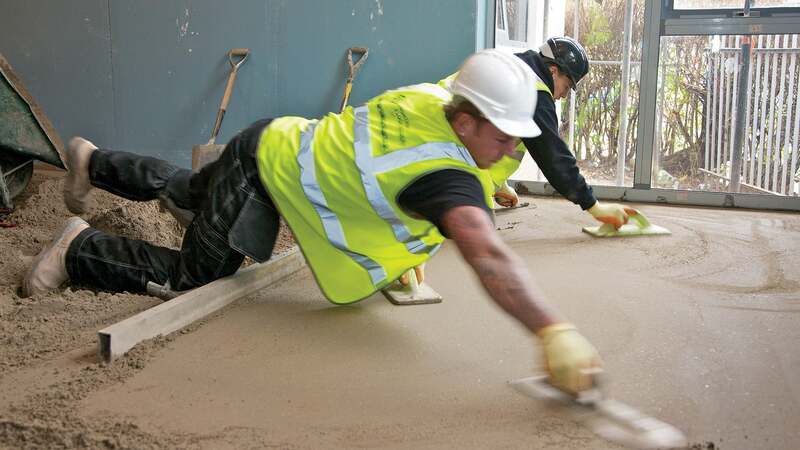 So, whatever your budget, scheme or requirement we will definitely have a product to suit. 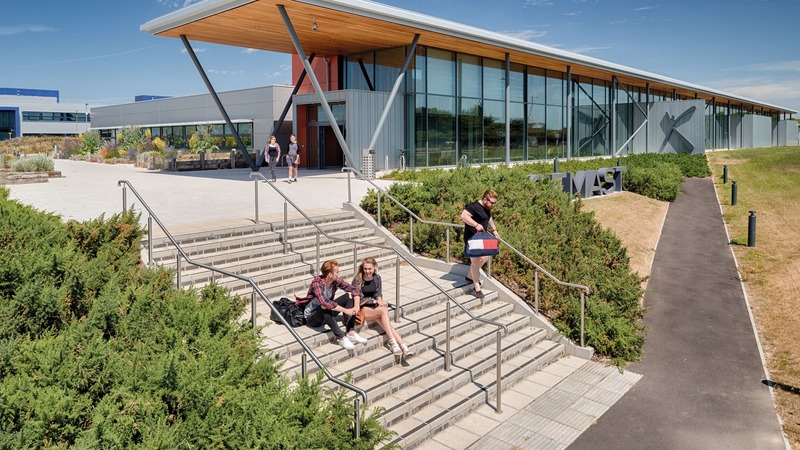 Over the past 120 years, Marshalls has built an enviable reputation for hard landscaping expertise in the UK. 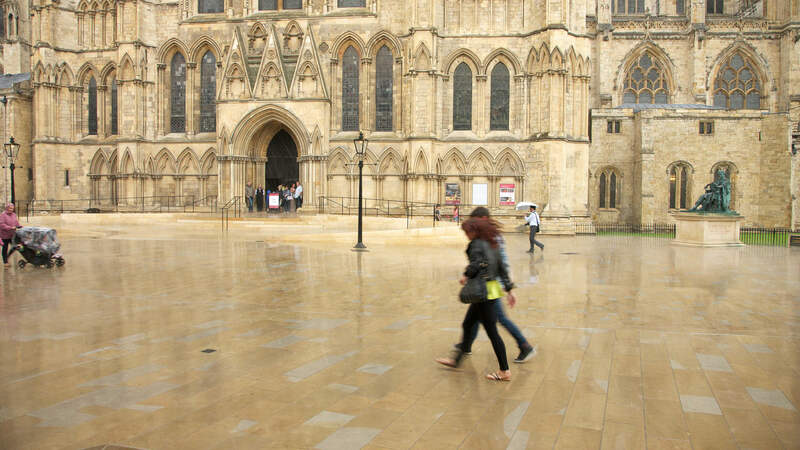 Our natural stone paving graces world-famous heritage sites and our concrete landscaping products are the first choice for architects and contractors in towns and cities all over the country. 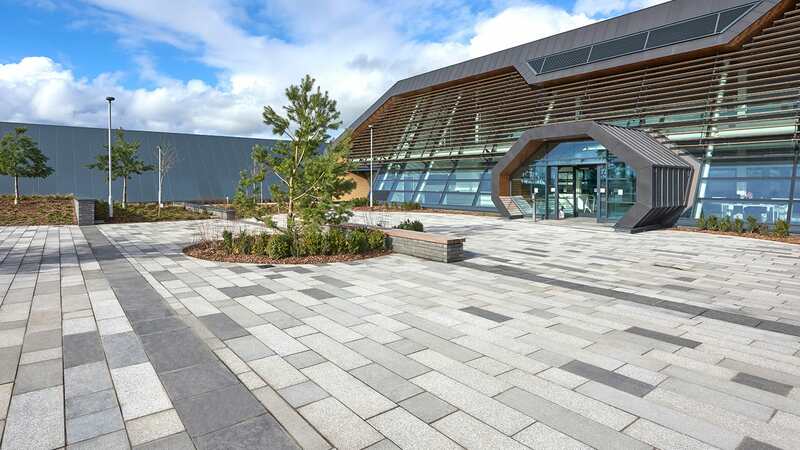 Not only does Marshalls current product output meet or exceed all relevant industry standards – all carry an independently verified carbon footprint label, making Marshalls the most sustainable manufacturer in its industry. 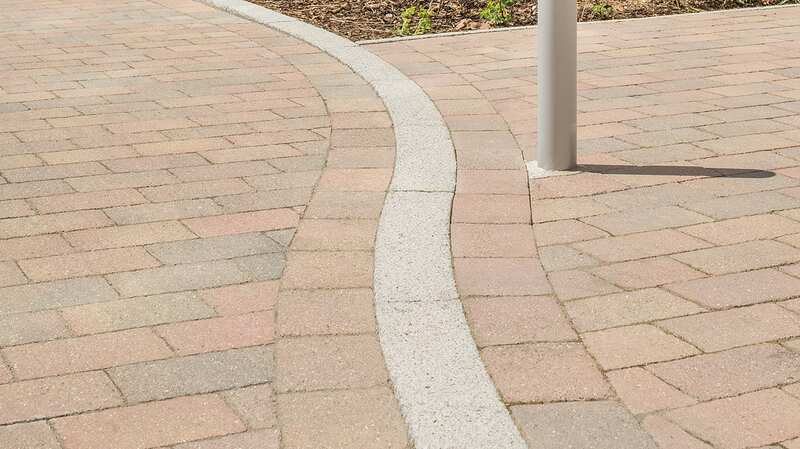 Your chosen landscape products can be complimented by Marshalls supporting ranges that cover a multitude of different specialisms. 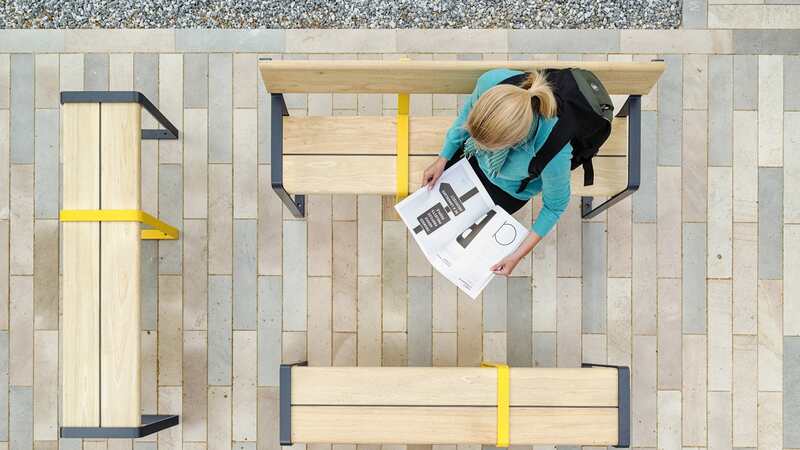 Create a social space with our landscape furniture, a safe space with landscape protection or finish the project with matching walling and facades products.